The year is about to end and the smartphone launches are not stopping even now. The 2018 was a great year for smartphone industry in terms of innovation as we saw some unique features, latest designs and specs with the new technology. Now, when December is already here, the smartphone makers are gearing up to launch a few more phones. We have listed here upcoming phone launches in India in December 2018. 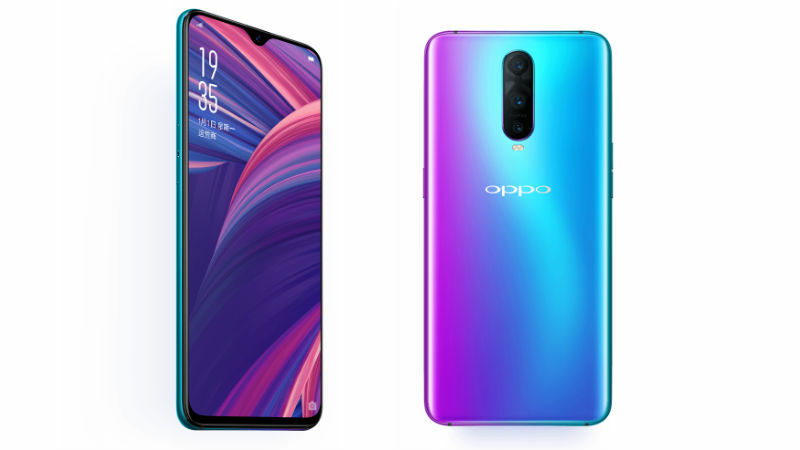 The Oppo R17 Pro was launched in China a few months back. It comes with a 6.4-inch FHD+ display with a waterdrop notch and Corning Gorilla Glass 6 protection. The handset is powered by the latest Qualcomm Snapdragon 710 processor with up to 8GB RAM. It sports a triple rear camera setup with a 12MP sensor with f/1.5- f/2.4 aperture, a 20MP sensor and a 3D depth sensor. There is a 25MP front camera. It packs a 3,700mAh battery with Super VOOC Flash Charge technology. 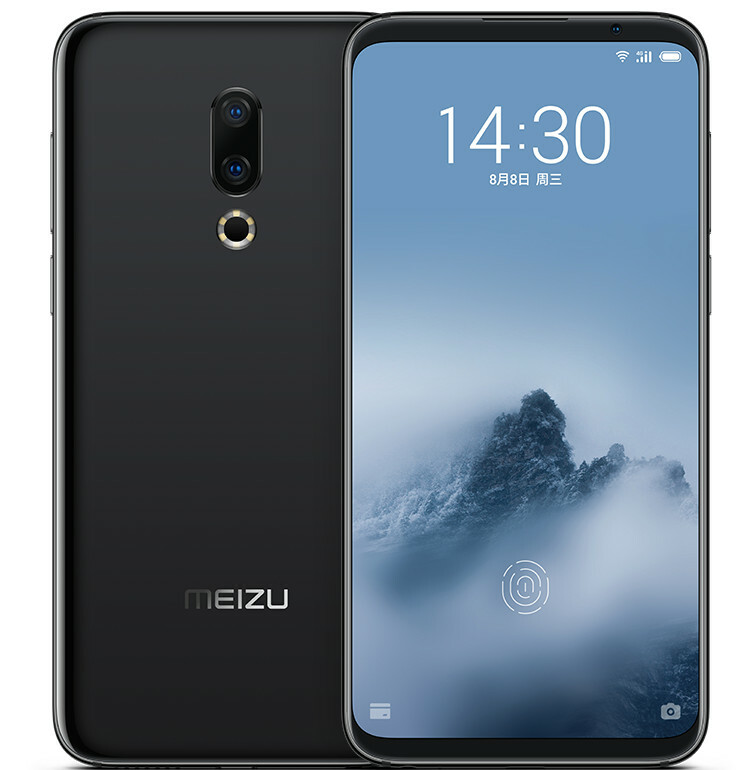 Meizu is planning to expand itself in India market with its latest offering Meizu 16. The phone features a 6-inch Super AMOLED FHD+ display with 18:9 aspect ratio. It also sports in-display fingerprint sensor. The phone gets Snapdragon 845 SoC with up to 8GB RAM. There is a dual rear camera setup with 20MP and 12MP sensors and a 20MP front camera. The device is powered by a 3,010mAh battery. HMD Global launched the Nokia 7.1 in India just last week and now they are planning to launch the Nokia 8.1 on December 10. 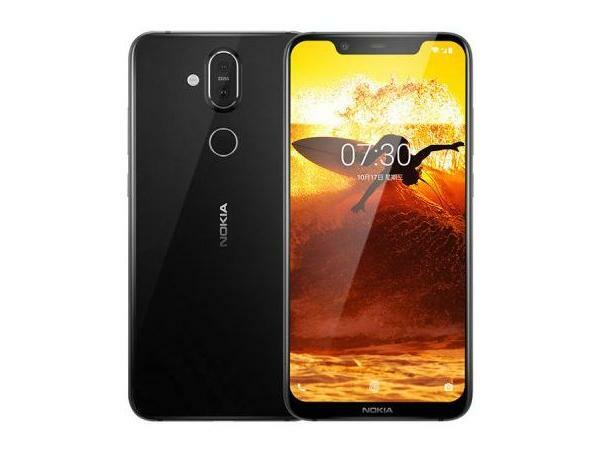 To recall, it will be the same Nokia X7 that was launched in China before. In terms of specs, there is a 6.18-inch FHD+ display with notch. It packs the latest Snapdragon 710 SoC comes paired with up to 6GB of RAM. It sports dual rear setup with ZEISS optics that consists of 12MP + 13MP sensors. It has a 20MP selfie snapper. It packs a 3500mAh battery. After the successful performance of Zenfone Max Pro M1, Asus is now gearing up for the Zenfone Max Pro M2. The phone was leaked before its launch and it is expected to come with a 6-inch Full HD+ notch display and glass back. It will pack Snapdragon 660 SoC. The smartphone is expected to feature triple rear camera setup as well. It is also expected to pack a 5000mAh battery just like Zenfone Max Pro M1.